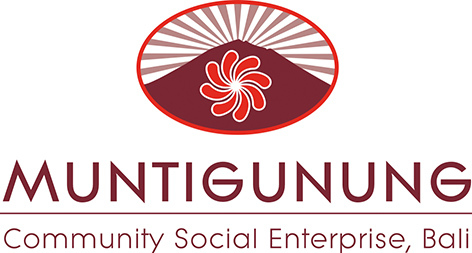 The Muntigunung Community Social Enterprise’s goal is to create employment opportunities for the communities living in the dry and disadvantaged area in North East Bali. It is part of the Muntigunung Development Program which also aims to create better access to clean water, health care and education in the area for a brighter, sustainable future. We need a hands-on Business Manager to turn our batik project into a sustainable business! Over the past 2.5 years 15 community members have been trained in the art of traditional handcrafted Batik. Together with an independent designer, a scarf collection was developed. The project is currently in a transition phase. Over the next 6-12 months we are aiming at transferring the project into an independent social enterprise. For this new social enterprise we need a manager with an affinity to textiles who is able to transform the project into a successful business. Send your application email to hr.muntigunung@gmail.com and tell us why you are the best person for this job. Put ‘Business Manager Batik’ in the subject line and attach your CV. Important: DO NOT include any additional attachments other than your CV. Only successful candidates will be contacted for testing and interview.